Danish citizen Salah Salem Saleh Sulaiman received one week in prison along with a fine of 10,000 ringgit, which is equivalent to about $2,500 for sharing a two-minute video on the internet calling out the public’s response to the assassination of a Hamas militant in Kuala Lumpur on April 21. Sulaiman’s video shared allegedly false information regarding the killing of Fasi al-Batch, who was described as a drone warfare expert for the Hamas terrorist organization. Sulaiman had been in Malaysia traveling and vacationing at the time of the post. After receiving a court sentence, he pleaded guilty to spreading false information, an offense which is now considered a criminal charge in the Southeast Asian country. Sulaiman has tried to make amends with the Malaysian authorities, stating his apology and explaining that he simply was not aware of local laws. 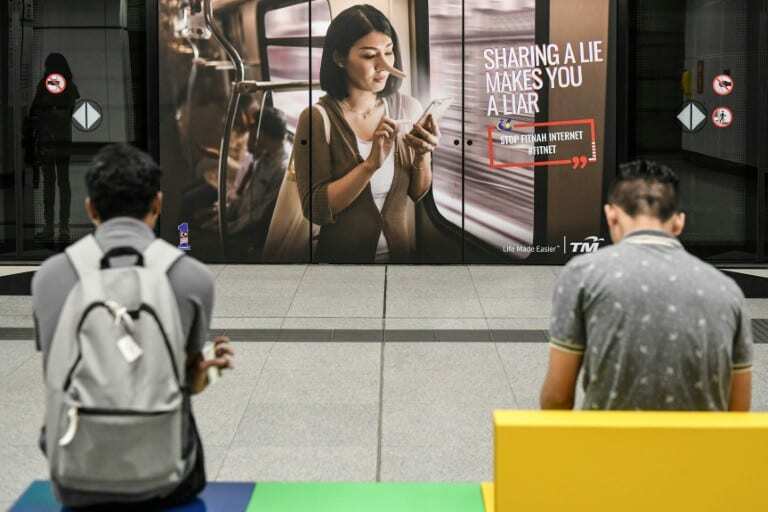 The Anti-Fake News Act was enacted in Malaysia in early April of 2018. 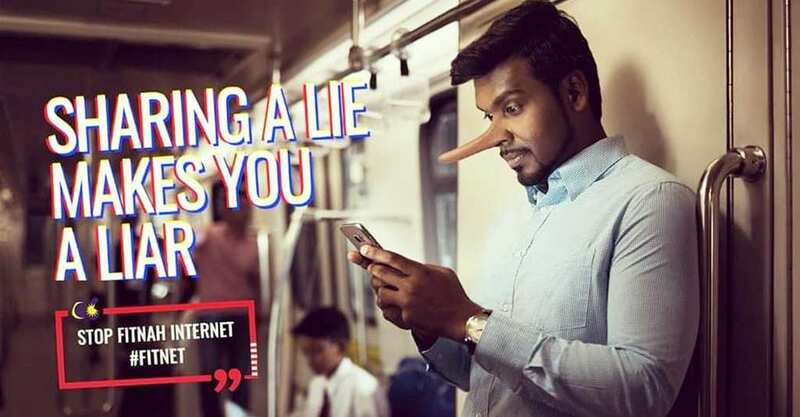 According to news reports, the act applies to “news, information, data, and reports which is or are wholly or partly false.” The maximum punishment for a perpetrator accused of dispersing ‘fake news’ is six years in prison, along with a hefty fine of 500,000 ringgit ($128,000). Sulaiman was initially thrown in Malaysian prison on April 23. Fortunately for Sulaiman, his sentencing includes time already served, but if he can’t manage to come up with money to pay the fine, he’ll be forced to serve an additional month. 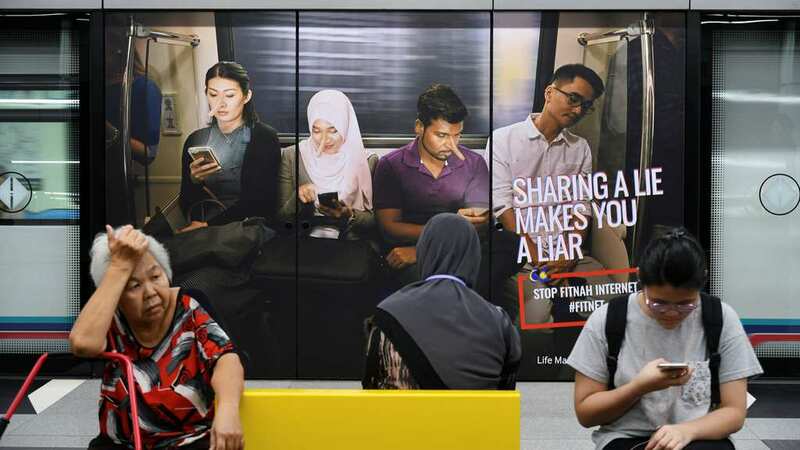 Many journalists and human rights organizations have expressed criticism and concern over Malaysia’s new ‘fake news’ laws, claiming they violate the right to free speech.